WestJet has dropped the price of their flights from Toronto to Palm Springs, California down to $254 CAD roundtrip including taxes. Most of these are 1 stop flights, and it should be noted there have been some pretty cheap non-stop flights available from Toronto to Palm Springs at various times throughout the year, for around $335 to $350. There are however, a few non-stop flights from Toronto to Palm Springs available in April for $242 CAD roundtrip. 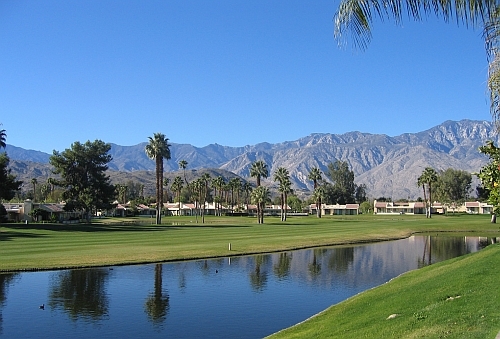 There are also 1-stop flights from Kitchener-Waterloo (YKF) to Palm Springs available in January and April for $242 CAD roundtrip, which is very unusual! try Mon, Tue, Wed, Fri, Sat, Sun departure dates in April. Look for the dates that are $267 roundtrip. If you're looking for the non-stop flights in April, try.. Try the same dates you found on Google Flights. 3. On Priceline, the price will show up as $195 USD roundtrip including taxes. Priceline is *always* in $USD. This will work out to $254 CAD roundtrip when booked using a Canadian credit card, and including the typical credit card foreign exchange fee. toronto, yyz, westjet, flight deals, united states, california, north america, palm springs, psp, kitchener and ykf.